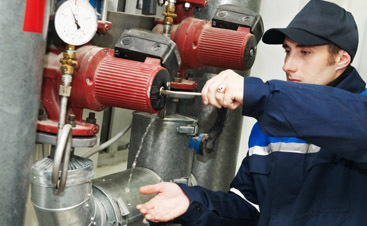 Commercial HVAC Service San Jose: We All Benefit By "Going Green"
With the way that our state’s microclimate has been fluctuating in temperature differences throughout the last few years, it seems to be only getting worse. Since our state is one of the leading states on energy efficiency, we are happy to help conserve energy for our fellow Californians. “Going green” is no longer a choice, it’s a must-do. You need to decide whether you want your commercial property to continue to waste valuable energy or not. 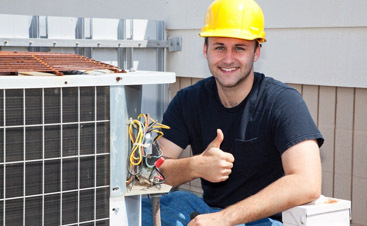 Since PG&E estimates that HVAC systems lose 40 to 50 percent of their energy on the average, it’s no wonder why our commercial HVAC services in San Jose have skyrocketed in popularity. Property owners are finally coming to the reality of their circumstances concerning their heating and cooling systems, confronting them before things get worse. 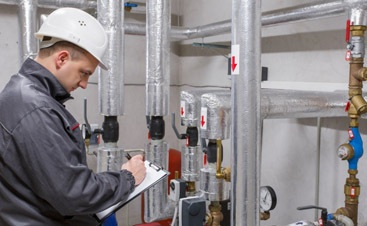 We believe in our customer’s ability to recognize issues involving an over-production of energy in their properties, which is why we have so much faith in our commercial HVAC services in San Jose. Our clients and ourselves alike have finally taken the necessary steps to help improve the functionality of their HVAC systems, furthering the reduction of energy usage. When we all decide to “go green” in our lives, we all decide to help each other save our climate and save our energy bills from potential devastation. In the end, this mutual respect for one another helps us all live better and more richer lives. Call us today and see how much money on energy bills you stand to save!